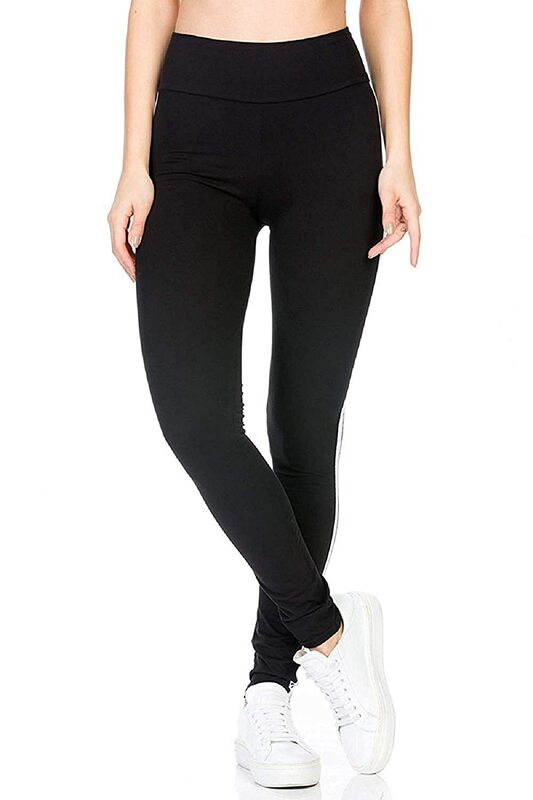 These leggings will be there for you through thick and thin. 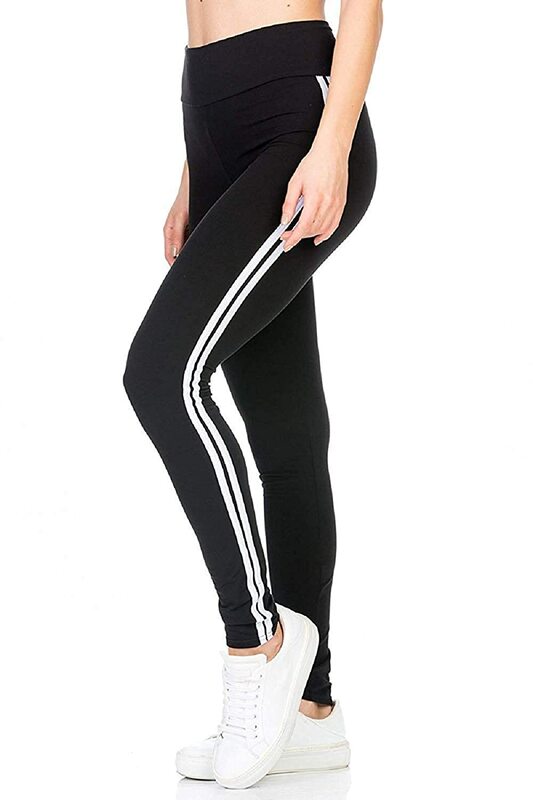 They feature a wide elastic waist, red and white side stripes and a super soft knit fabric. It comes in black colour. Stay focused, go further, be invincible and achieve balance in these leggings made from 85% Polyester & 15% spandex. These tights are designed with Drytech+ , Anti Statix & Stretch-X technology for women with ambitious fitness goals to enhance their workout.